Thank you for contacting litnon's Sales Dept. regarding the Bright & Pretty! 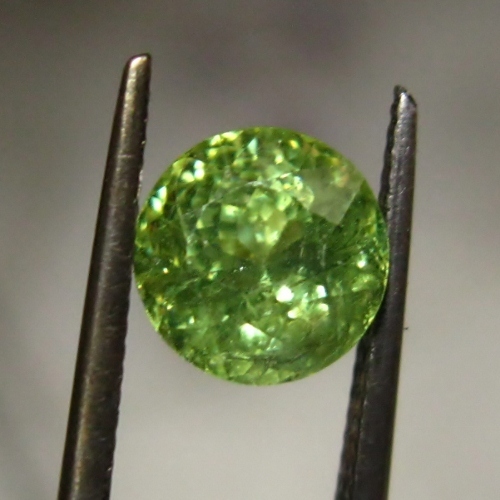 Natural Demantoid Garnet Namibia GLI. We will reply to you in a timely mannor. Copyright © Wednesday 04/24/2019 GLI. Designed by 4ss.net.